Welcome to Dr Felis Pinheiro’s Dentist in Centurion. We are based in Highveld Centurion. For our address please go to the contact us page for more details. 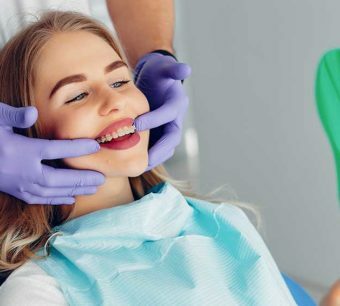 This modern well equipped dental surgery incorporates the latest technological and aesthetic advances into the practice and provides a truly one-stop facility for all your dental needs! 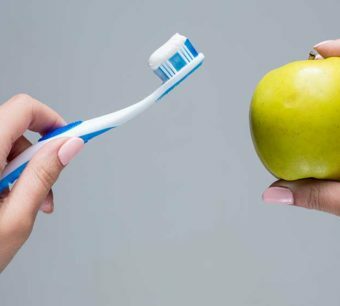 It is our goal to help you feel more at home every time you call or come to our dental practice in Centurion. 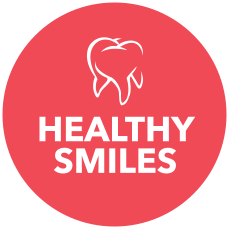 Your health, comfort and individual dental needs are foremost in our minds. 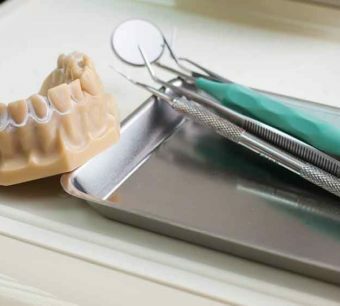 We provide the full spectrum of general dental services available in a dental practice. 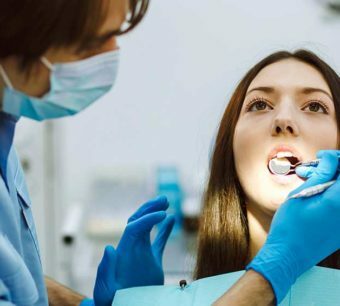 Before we recommend any type of treatment, we investigate and understand your requirements, your likes and dislikes and your concerns about dental care. We had such an amazing experience visiting Smiles4all today, I just had to share! Thank you Dr Felis Pinheiro and your team for your phenomenal service in helping my mom feel confident to smile again 🙂 You have given her back her sparkle, thank you thank you! I would definitely recommend Smiles4All to anyone who wants results with both professional and friendly service! Smiles4All are a really friendly bunch and have a professional but friendly environment. I would recommend them to anyone looking for fantastic service! Smiles for All is a great place for all your dental work. They are affordable, professional and highly recommended!